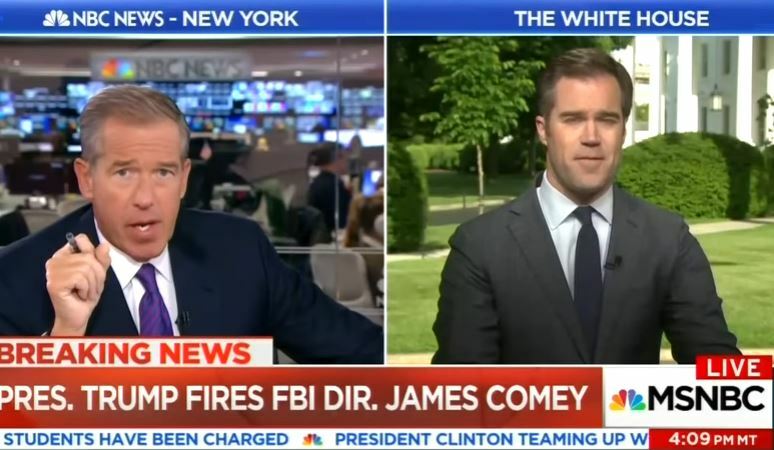 MSNBC’s Brian Williams wasted no time in comparing President Trump’s firing of FBI Director James Comey on Tuesday to President Nixon’s firing of special prosecutor Archibald Cox in 1973. 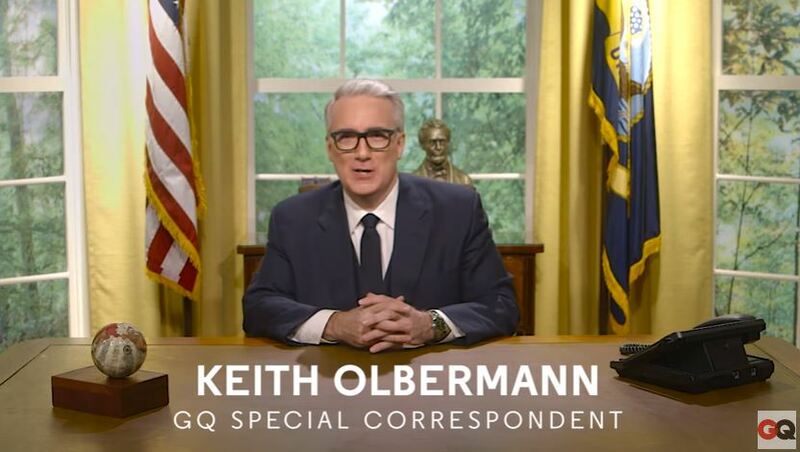 That was a direct comparison to former President Nixon’s “Saturday Night Massacre,” when independent special prosecutor Archibald Cox was fired in October 1973 while investigating the Watergate scandal. Attorney General Elliot Richardson and Deputy Attorney General William Ruckelshaus resigned in protest of the firing. The Nixon Library tweeted that there was no similarity between the two events. Also, unlike 1973, there haven’t been any resignations to protest the firing because Comey’s firing was probably inevitable given his shaky performance, which elicited criticism from both sides of the aisle. It’s not exactly a massacre when there’s only one victim.